Honey can be harvested in two major types: Comb and Extracted honey. Comb honey is the type of honey that is harvested exactly as the bees created it. The beekeeper harvests the comb that is full of honey. The whole comb with the honey is edible, delicious, nutritious and can be marketed at high prices. However, harvesting this type of honey requires experience, special management, the presence of a strong colony and finally high nectar production in the area. Consequently, most of the times new beekeepers practice the standard honey extraction process for a couple of years, before attempting Comb Honey production. Honey extraction is the process in which we harvest honey from honeycombs sealed with mature honey. In a few words, we carefully select the frames that are ready to be harvested. We remove the bees and we transfer those frames at an interior space where honeybees or other insects cannot enter. We then use a heated knife or other special tool so as to remove carefully the wax of the frame. Next, we put our frames in the honey extractor. Honey extractor is a device that uses centrifugal force and -as a result- the pure honey from the frames then flows in our jars. Honey extraction generally takes place during the summer and autumn months, always after the major nectar production of the plants in our area. The beekeeper decides how many honeycombs (and which) will be removed. 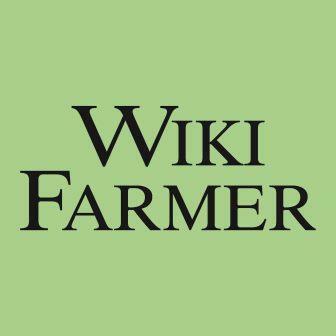 Beekeepers leave from 44 pounds (20 kg) per hive in mild climates up to 130 pounds (60 kg) in regions with very hard winter, so that the colony can handle problems caused from lack of food, bad weather or drought. Deciding which frame to select for extraction requires experience. Beekeepers generally choose a frame when the honeycomb contains honey and is sealed, capped by bees as a whole or 75% of the frame surface. If more than 1/4 of the comb surface is unsealed, this most probably means that the honey is not ready to be harvested, because it is not dehydrated at proper levels and it has not undergone the complete enzyme biochemical process. If we still proceed to the extraction of such a frame, then our final product will look and taste more like a watery syrup and less like honey. 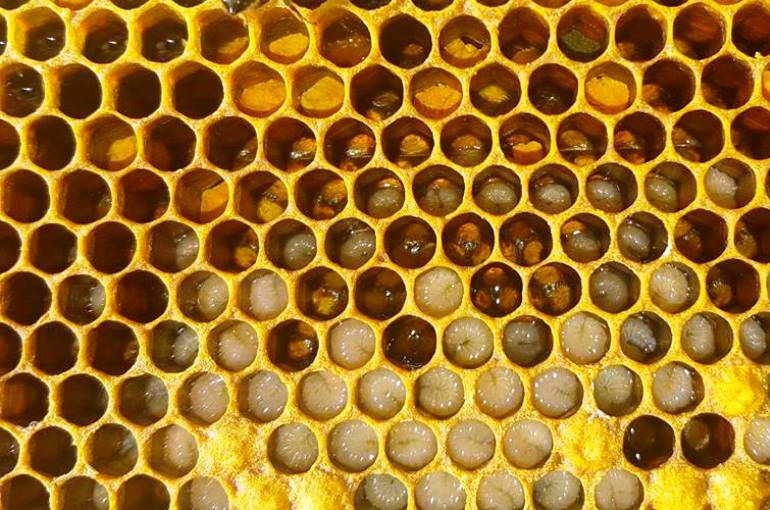 After many years of practice, some beekeepers can recognize the existence of mature honey in some unsealed cells and proceed to the extraction of those frames, but new beekeepers are strongly advised not to risk it. Before we begin to remove the frames inside the hive, we should have in mind that during honey harvest, honeybees are very defensive of their honey, and hence are very aggressive to intruders. Strong odor and fragrances make the bees even more aggressive. It’s a good idea as a beekeeper to avoid using any fragrance, especially at the day of honey harvest. At that day, beekeepers always wear the full equipment (gloves included). We start by smoking the hive with a bee smoker (this may not be allowed in some countries). We do this in order to calm the bees. We can put just fir leaves inside the smoker – nothing toxic. The smoker has been found to calm the bees, because it does not let honeybees quickly spread the “alarming” pheromones, the pheromones declaring that “we have an intruder in our colony and we must attack”. Thus, most of the bees are confused, they do not get the message and they are calm, letting the beekeeper make the hive inspection or honey harvest without major problems. We then shake the box inside the cell so that the majority of bees fly away. We dismiss the rest with the beekeeping brush (which we may have first moistened with water). This may not be as easy as it sounds. Honeybees know very well that the beekeeper is about to “steal” a valuable product, and may be persistent. There are several techniques for getting rid of bees during honey harvest. Then, we carefully place the frame in an empty hive and cover it. We do the same for all the frames and we transport them to our interior space (where the honey extraction will take place). It is important that our place is clean, has electricity and water, is well-lit and ventilated and of course no honeybees or other insects can enter. Some young beekeepers – due to the fact that they cannot have their own space- often make honey extraction outdoors, and some of them even right next to the hives. This will surely create a lot of problems and should be definitely avoided. Safe honey extraction can only take place indoors. We can leave the frames inside the empty hives for a few days, before we make the honey extraction. The basic tools we need to have in stock for the honey extraction are: an antiscaling bench, a stainless steel honey extractor of 4 frames (there are electrical at a cost of 400-1000 US dollars and manual at a cost of 250 US dollars), a peeling knife, a wooden or plastic fork for antiscaling, a double sieve honey filter, a maturation cauldron with tap, and of course cans or jars to put our honey. We can borrow the honey extractor and the rest of equipment from a friend or a local beekeeping association. We place our frames in the antiscaling bench. We then have to cut the wax cappings from the frames, otherwise the honey is “locked” inside the cells and cannot be extracted. We can use the electric uncapping knife or other tool so as to remove the wax and not destroy the cells of the honeycomb. If the knife is heated, the whole process of wax removal will take place more easily and smoothly. We do the same for all frames and then we transfer them to the honey extractor. We start the extractor at low speed until it begins to leave a lot of honey and we gradually accelerate, then we stop and turn the frames on the other side, doing the same thing. Once we finish with the honey extraction, we open the tap and let the honey pass through the strainer in the honey pots. 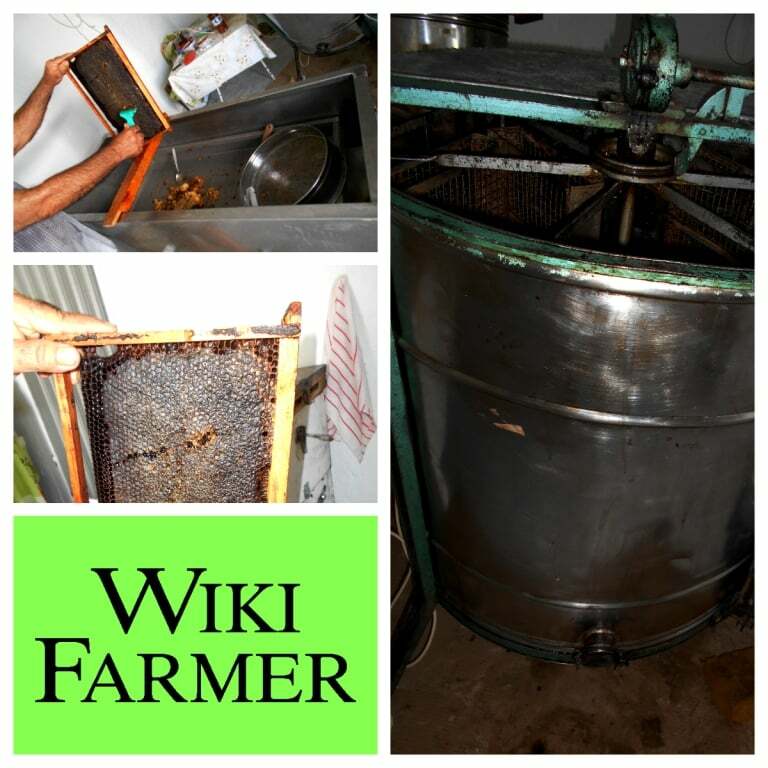 Strainer is used to separate raw honey from other materials (small wax pieces etc.) that may still exist. We can store the honey until its consumption or sale. Honey is always stored in jars that are tightly sealed, as the product may absorb moisture from the air and get fermented. 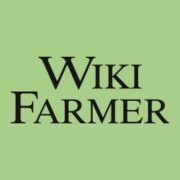 You can enrich this article by leaving a comment or photo of your honey harvesting methods and equipment.